At yesterday’s MAPOC Care Management Committee meeting, DSS and Mercer reported on their plans for PCMH+, the controversial shared savings Medicaid program. A workgroup has been meeting at DSS to drill down on what didn’t work. DSS has lobbied the Governor to include a new Wave 3 to update the current program in his budget proposal, as well as an even more controversial plan to include dual eligibles, the most fragile Medicaid population, in the program as well. 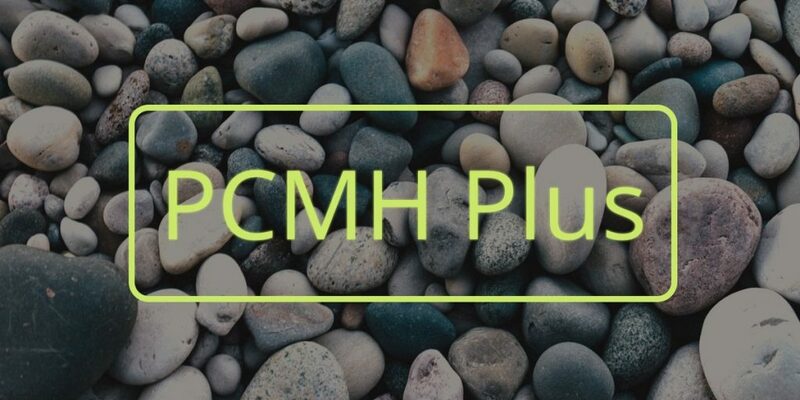 Total membership in PCMH+ when Wave 2 began this year was 177,484; that is 21% of all Medicaid members and 43% of members in regular PCMHs (no Plus). The large majority (74%) of PCMH+ members are attributed to FQHCs who receive $243 this year for PCMH+ to provide care coordination, in addition to far higher payment rates than community providers as well as state and federal grants, PCMH + savings and quality payments. In contrast to Wave 1, few people are falling off PCMH+ during the year because of enrollment churn because of a contractual change. It was noted that a very few members opted out of PCMH+ this year, but there was long discussion of how consumer notices were eroded at the last minute under political pressure to remove any mention of provider risk. The new notices only mention potential benefits of PCMH +, not the very real risks of underservice or cherry-picking by ACOs, so it is not surprising that few members opt-out of the program. It was also noted that 2,521 people were removed from PCMH + because they entered excluded categories. There will be further discussions to explore whether adverse selection and ACO behavior had any influence on that trend.